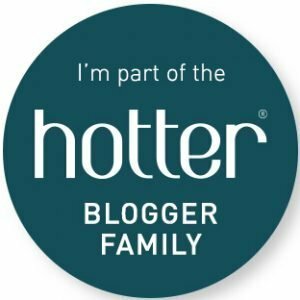 As a child, I grew up with the different tales from Beatrix Potter. My mum especially had a love for the stories so we would hear them time and time again. 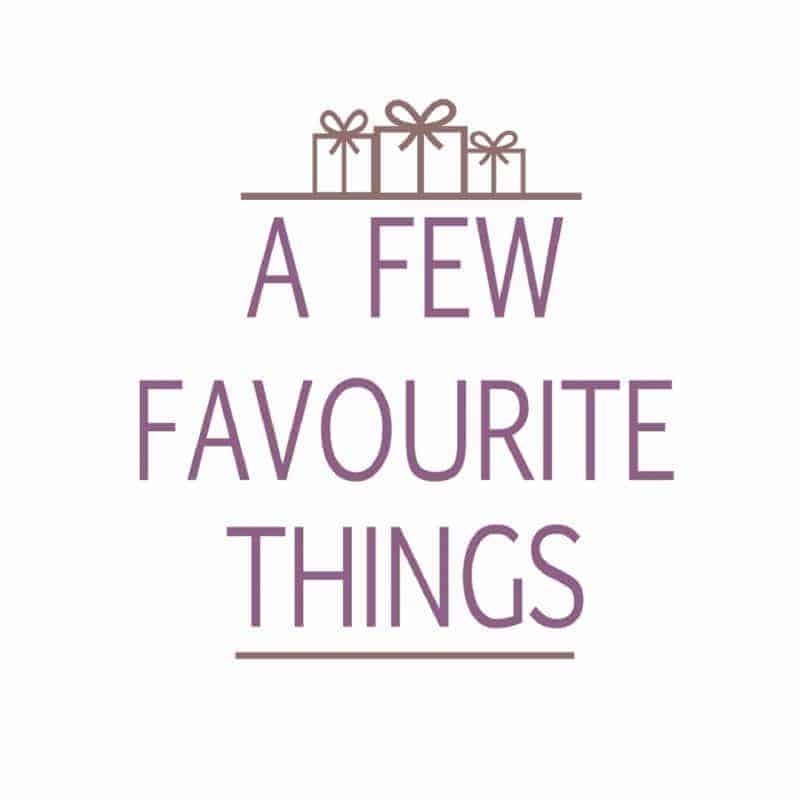 With this year being 150 years since Beatrix Potter’s birth it seems the perfect time to be reading favourites and discovering tales that were once lost. 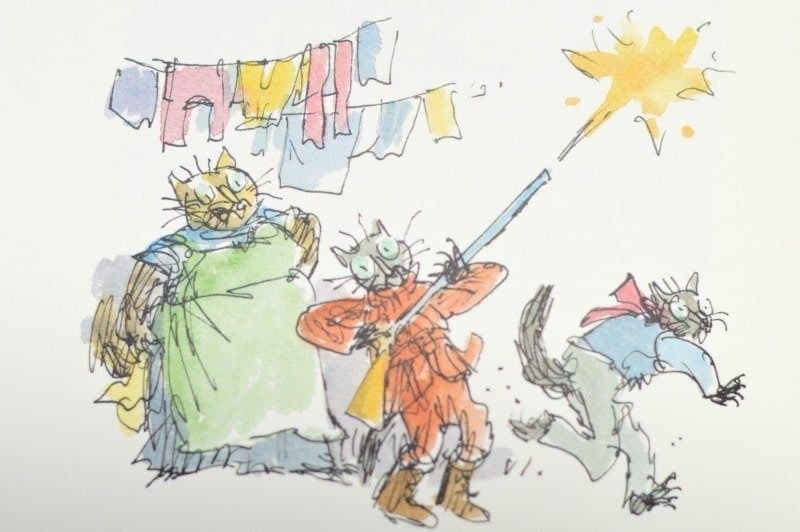 The Tale of Kitty-in-Boots is a manuscript by Beatrix Potter. 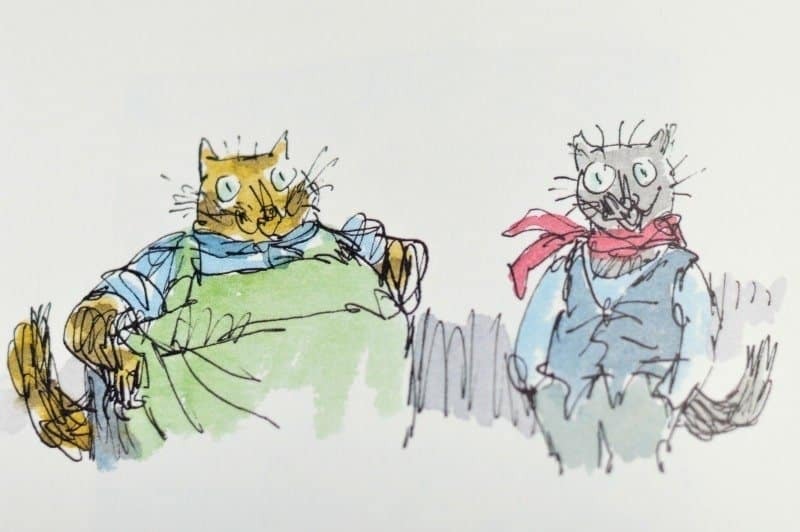 It was rediscovered two years ago when Jo Hanks, publisher at Penguin Random Hose Children’s, stumbled across an out-of-print literary history about Beatrix Potter from the early 1970’s. Hanks found in the book both a reference to a letter that Potter had sent her publisher in 1914, which referred to a story about ‘a well-behaved prime black Kitty cat, who leads a double life’, and an unedited manuscript of the tale. A serious, well-behaved young black cat, who leads a daring double life defeating vile villains. When Miss Kitty sneaks out to go hunting in her beautiful boots, she gets herself into all sorts of scrapes, but on this particular night, she meets the foxiest hunter of them all – Mr. Tod! 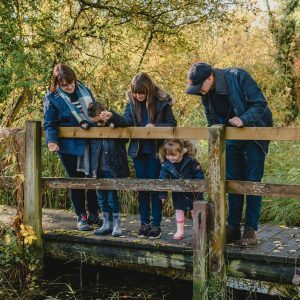 With appearances from my favourite Mrs. Tiggy-winkle and a very famous rabbit in a blue coat, it is a tale to be discovered as a family, whilst spotting other Beatrix Potter characters. 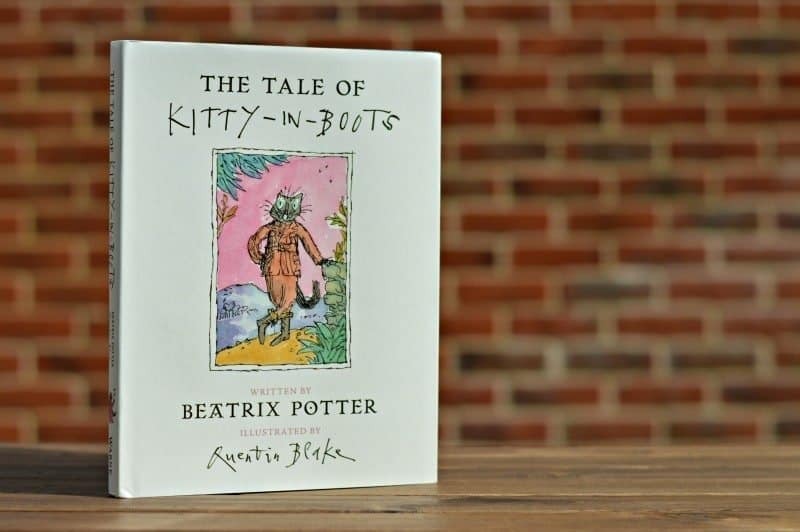 The Tale of Kitty-in-Boots By Beatrix Potter is available to buy from Amazon and all other good book retailers. 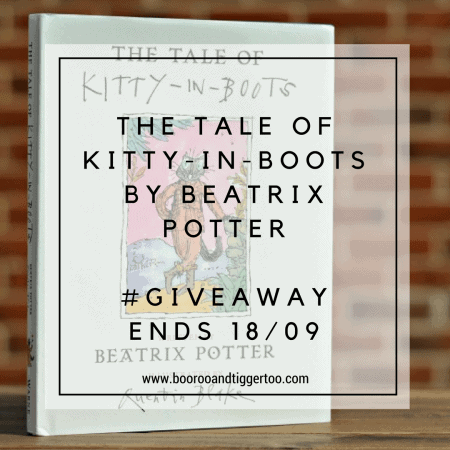 To celebrate the release of The Tale of Kitty-in-Boots By Beatrix Potter, Boo Roo and Tigger Too are lucky enough to have a copy of the book to giveaway.